Experts contend that picture frames are one of the most undervalued antiques. 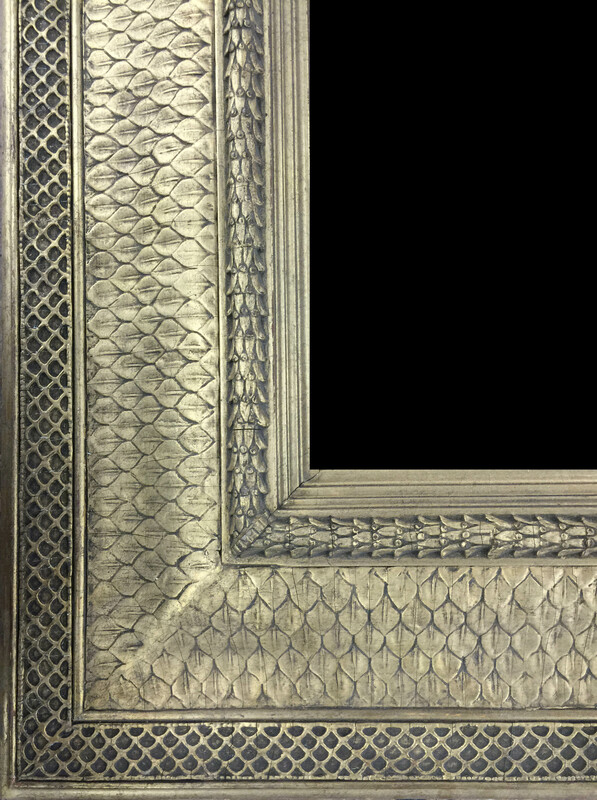 In the past many galleries and even some museums have considered old frames not worth restoring or just plain out-of-style. Even today, knowledgeable frame collectors are rare and although frames are prized in Europe, in the United States they are routinely overlooked, abandoned or discarded. Bill Adair, the author of ‘The Frame in America, 1700-1900’ states that the modern ethic has instilled a preference for minimalist frames making the elaborate gold leaf picture frame nearly a lost art. Further, general historic information is not readily available on picture frames. However, attitudes about old frames are starting to turn the corner and “the finest frames are works of art in their own right” states Eli Wilner, founder and CEO of Eli Wilner & Company, a Manhattan gallery specializing in fine antique frames and period replicas. As 18th and 19th Century frames have become the focus of museum exhibitions, collector interest in rare frames has also piqued. 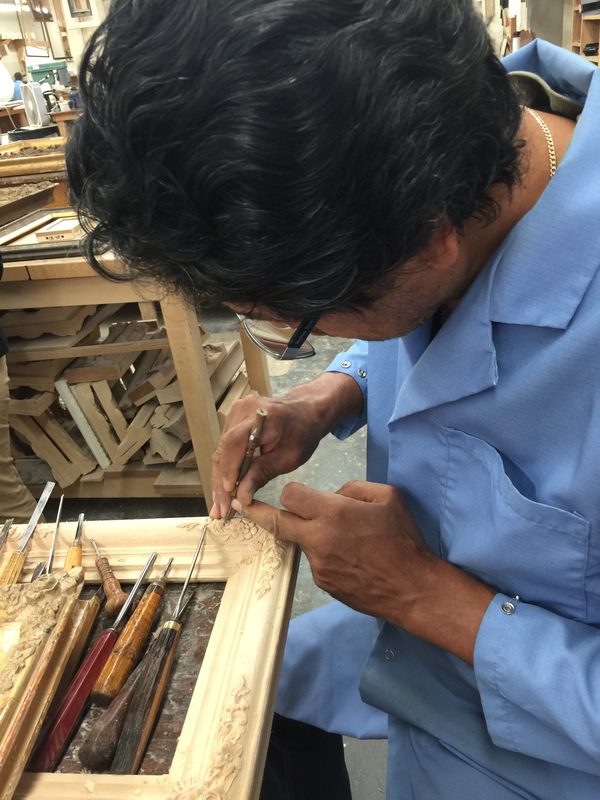 Savvy collectors generally prefer hand-carved wooden frames made in the 18th century, or signed frames from the early 20th century. Size is also a factor, as monumental frames with documented provenance can easily sell in the six figures. 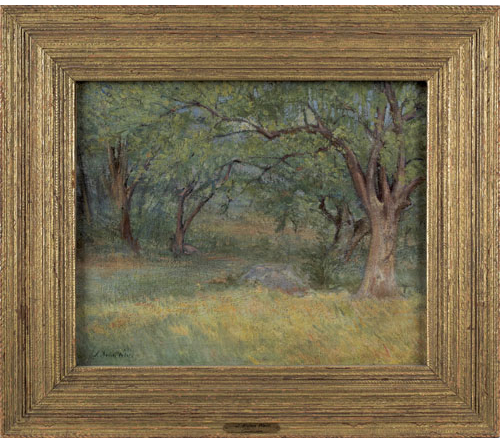 Barbizon School picture frames, originally crafted to adorn landscape paintings, are also sought after by collectors. 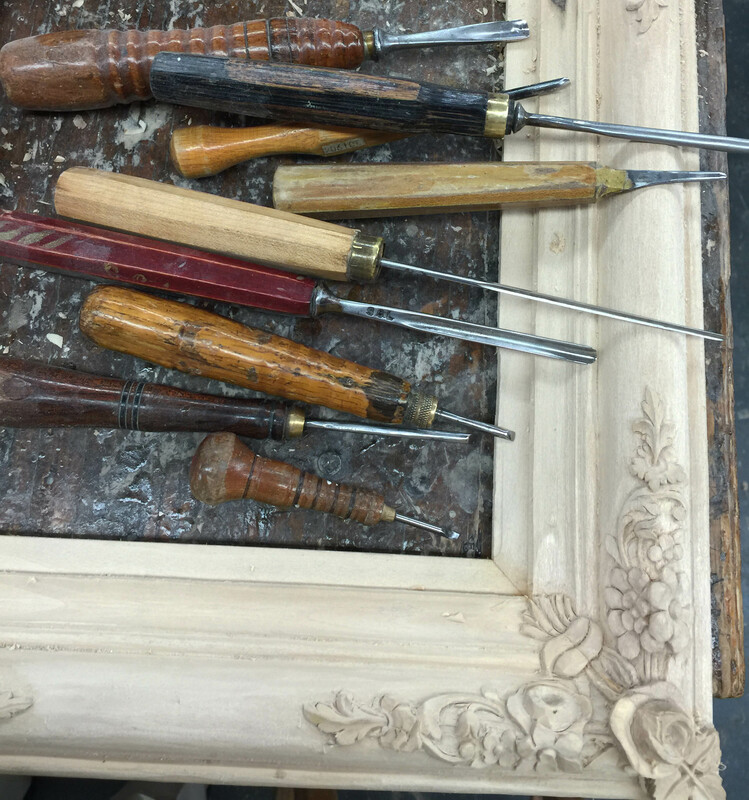 Similarly, early 20th Century frames crafted by Newcomb & Macklin are prized for their fine craftsmanship. Among the most valuable American frames are those from the Arts and Crafts Period, many of which are signed, including frames by Charles Prendergast and Foster Brothers. Rare frames by Stanford White, Herman Dudley Murphy or Charles Prendergast can cost more than $200,000. In fact, in 1991 a 17th-century carved mirror frame sold for a record high of $947,000 at Sotheby’s in London. The right frame can bring a painting to life. Choosing a frame that is historically and aesthetically appropriate to a painting not only increases the value of the painting, it enhances the perspective of the painting, creating a three-dimensional affect. Perhaps the time has come to appreciate the antique picture frame, and find one that best complements your landscape or portrait painting. You certainly don’t need to travel very far to find an exquisitely carved antique picture frame. They reside in attics, basements, and local antique stores. You can also find them at estate sales, flea markets and even on the curbside with the trash. 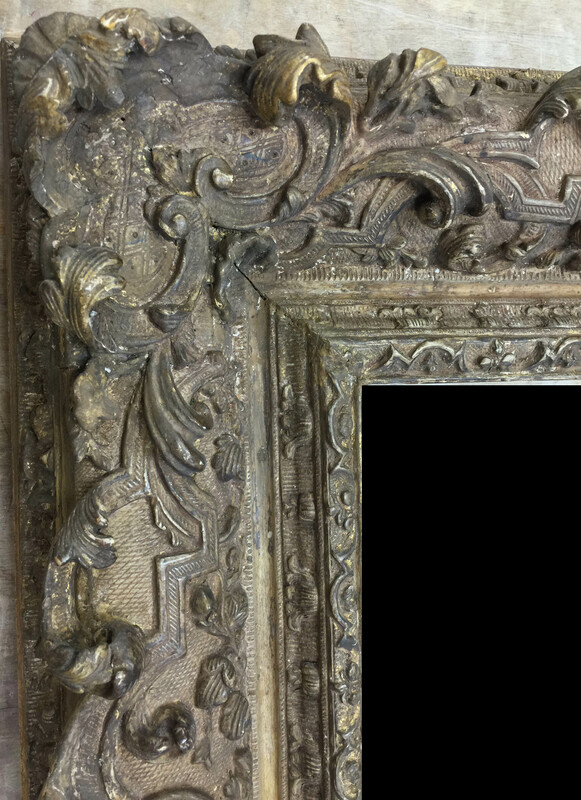 The right antique picture frame will not only enhance your painting, it may change your perspective on the work itself.